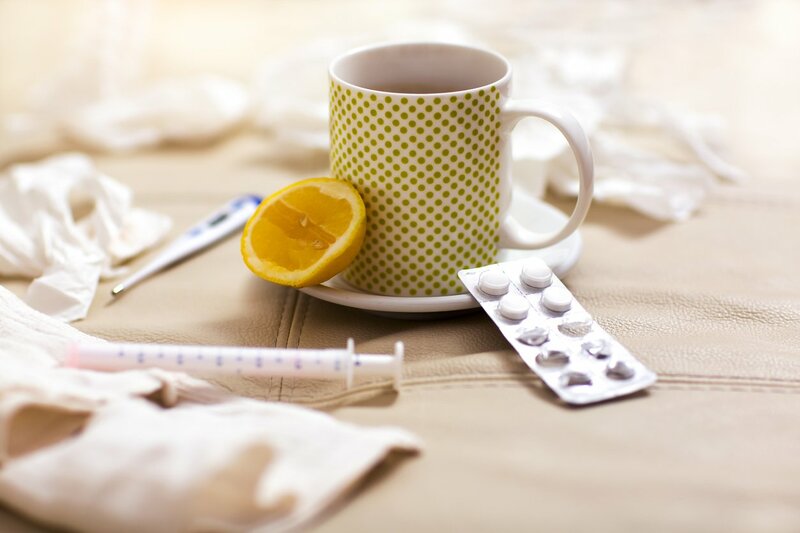 Allergy season, the common cold, and even that sleeping pill from the local drug store leave you vulnerable to a DUI. As a driver, you have to be vigilant about your ability to drive. Prescription or over the counter drugs can impact your driving. At that point, you are driving under the influence. 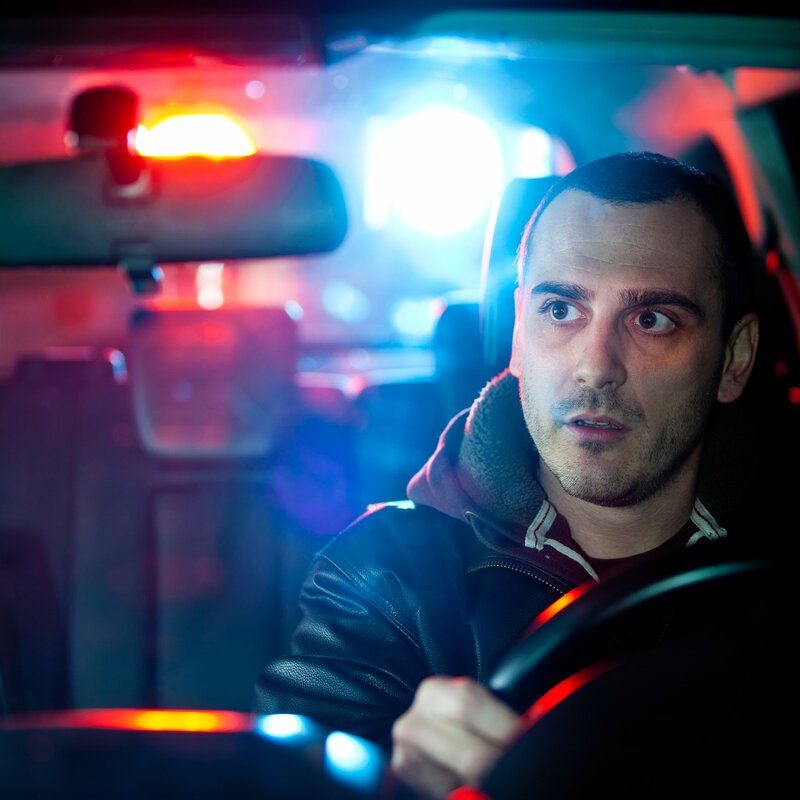 If your driving is seriously impaired, it can lead to criminal charges under reckless driving laws. Did you recently get a speeding ticket? Let I Drive Safely help you explore your options and find a solution that works best for you. Distracted driving is extremely dangerous. 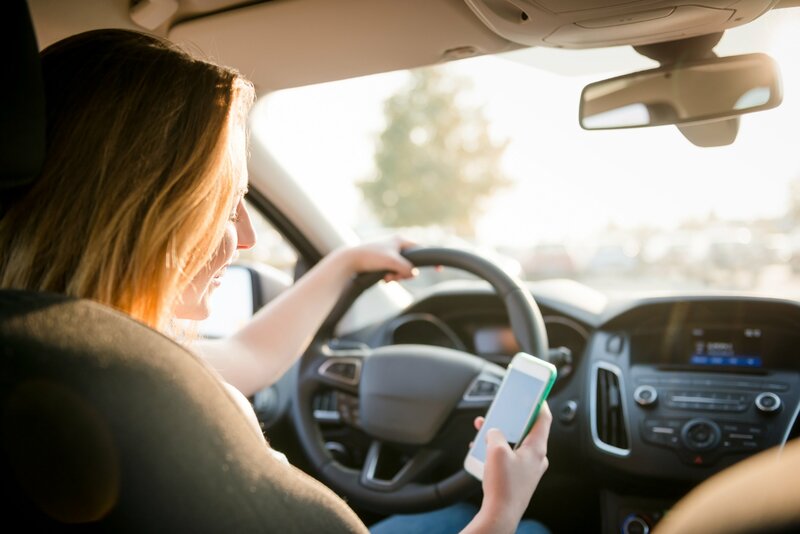 Learn how to nip that texting and driving habit in the bud with these helpful tips. Okay, Speed Racer, you got a speeding ticket. 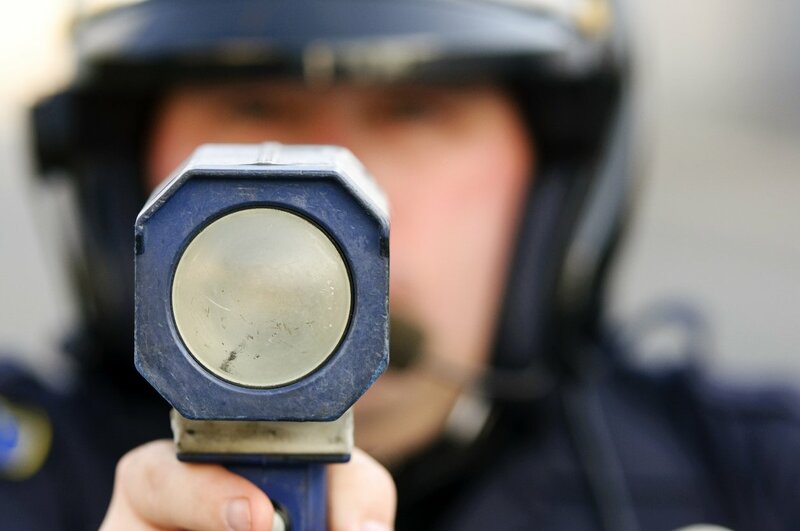 Fighting a speeding ticket may reduce fines or dismiss tickets. 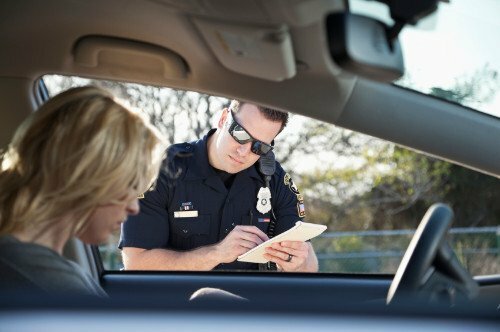 Follow these simple tips to fight a speeding ticket. Follow these tips for driving through water and flooded streets. When water rushes over a street, it can hide dips, debris, and roads that have been washed away entirely. Yeah, it’s not the road you know. 6-inches of water is ample to hit the bottom of most passenger cars, flooding the exhaust and leaving you immobile. If you cannot walk through water (especially moving water), do not attempt to drive across it. You aren’t in a survival movie. 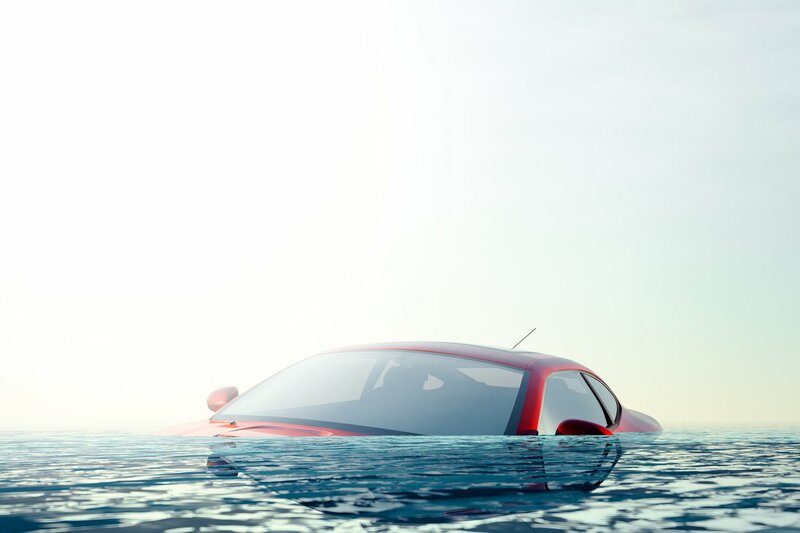 One foot of water can cause most cars to float. Your deep tread is not a replacement for gecko-like grip. Downed power lines and debris can easily harm you. 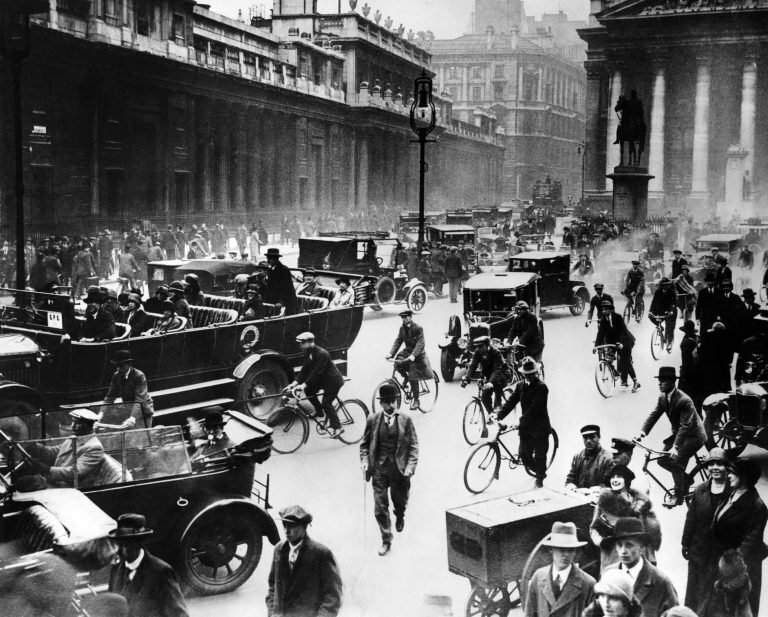 Imagine congestion before the invention of the electric traffic light. 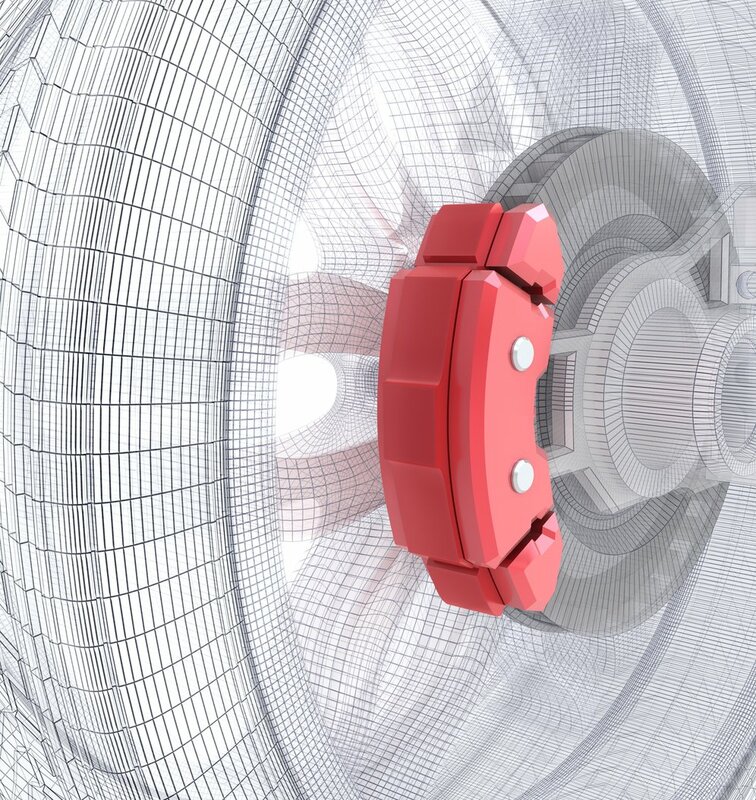 Your morning commute would be a lot more chaotic—and downright dangerous. Understand the history of traffic lights and the meanings of their colors and signals. Yes, your cellphone use behind the wheel is unbelievably dangerous. Commit to just driving for Distracted Driving Awareness Month 2018.